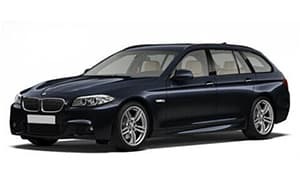 If you are searching for a quality and affordable BMW 530D E39 3.0D gearbox, then you have landed at the right page. We deal in all kinds of BMW gearboxes so call now or book online for swift nationwide delivery. Get in touch for cheap BMW automatic transmission delivered. Get in touch for cheap BMW automatic transmission. A simple 4 step process to your gearbox supply and fit. Confirm details to view the price for your replacement gearbox.